Leonardo di ser Piero da Vinci was an Italian polymath (A polymath is a person whose expertise spans a significant number of different subject areas—such a person is known to draw on complex bodies of knowledge to solve specific problems) of the Renaissance, whose areas of interest included invention, painting, sculpting, architecture and mathematics. He personifies the term, “Renaissance Man”, which is used to describe a person who appears to excel in anything they try. 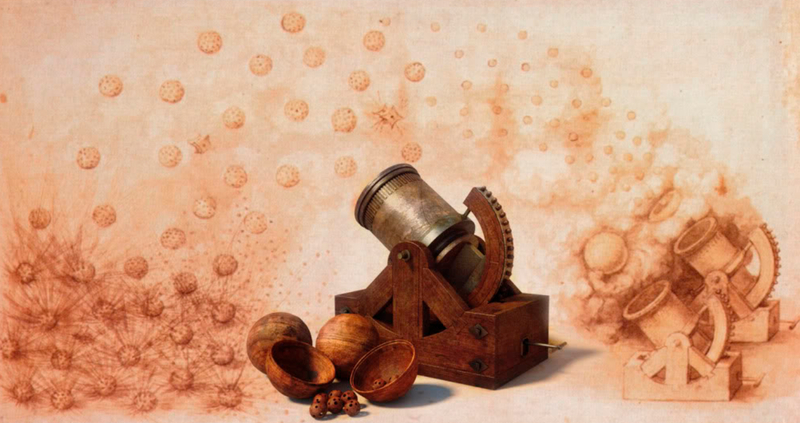 Water Lifting Devices – by Leonardo da Vinci. 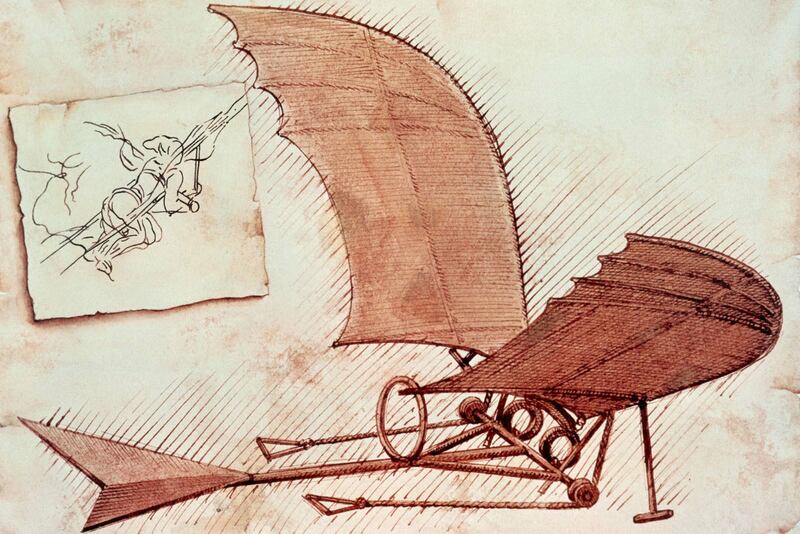 A bronze horse wasn’t the only thing da Vinci was set to create for Sforza (rulling family in Italy). He had much darker ideas in the works, namely, weapons to be used during war. There were sketches for things like cannons and smoke machines and even armored vehicles found in his notebooks. No proof was ever found that any of these ideas actually came to fruition, though. 2. HE LIKED TO WRITE IN REVERSE. 3. BILL GATES BOUGHT HIS NOTEBOOK FOR $30.8 MILLION. 4. When he did arrive in Milan and was presented at court, it wasn’t as a painter or even an inventor, two things we all think of him for these days. No, he was introduced as a musician! 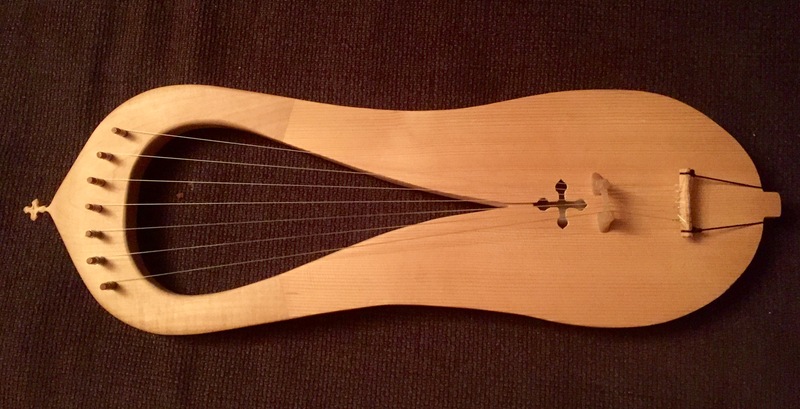 He had become very adept at playing the lyre, an instrument similar to a harp. 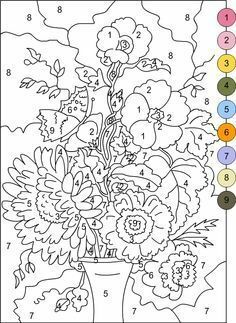 There is some irony in the idea that history’s most eclectic artist might have been the inspiration behind the paint-by-numbers kits popularized in the 1950s. Leonardo taught his apprentices to paint using number-sorted canvases, an idea that was later discovered by paint company employee Dan Robbins. By 1954, Robbins’s paint-by-numbers kits were doing $20 million in sales. “The Vitruvian Man” is likely the most famous of the sketches he did of the human body, and it wasn’t even supposed to be released to the public. 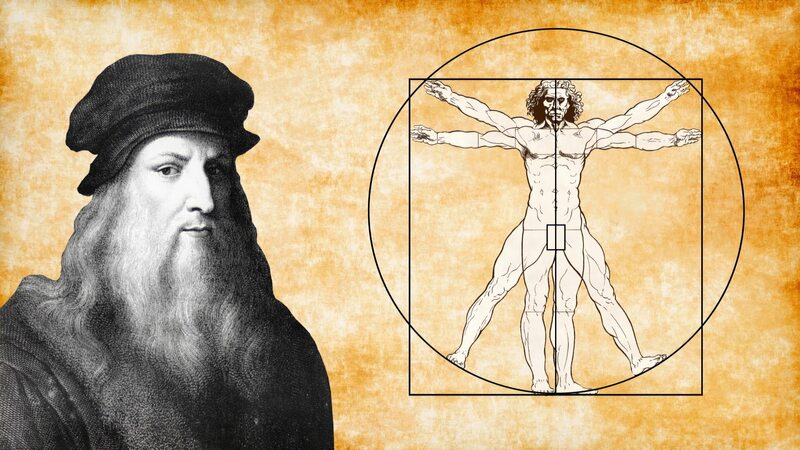 Vitruvius was an ancient Roman architect, and da Vinci set out to try and encapsulate what the perfect human’s body would look like based on his ideas. There are many recreations of the drawing, but, due to its delicate state, the original is kept hidden away at Venice’s Gallerie dell’Accademia. When it was on display last in 2013, it had been 30 years since anyone of the public had seen it. 7. 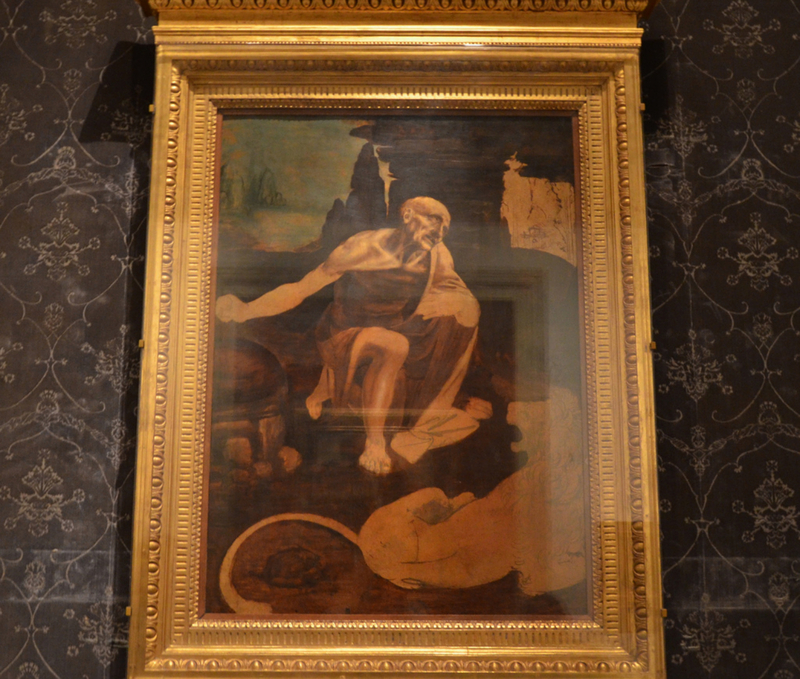 One place where you can really see where da Vinci’s interest in the human body is in “St. Jerome in the Wilderness.” This painting, like so many others, was never finished. However, there’s so much attention to detail in places like St. Jerome’s neck and shoulder muscles, that it is quite clear that da Vinci truly was one of the forefathers in the study of human anatomy. 8. Rumor has it that da Vinci painted an angel so well that it caused his painting teacher, Andrea del Verrocchio, to quit painting altogether. This hasn’t properly been proven, but it would be quite the story if it turns out to be true. 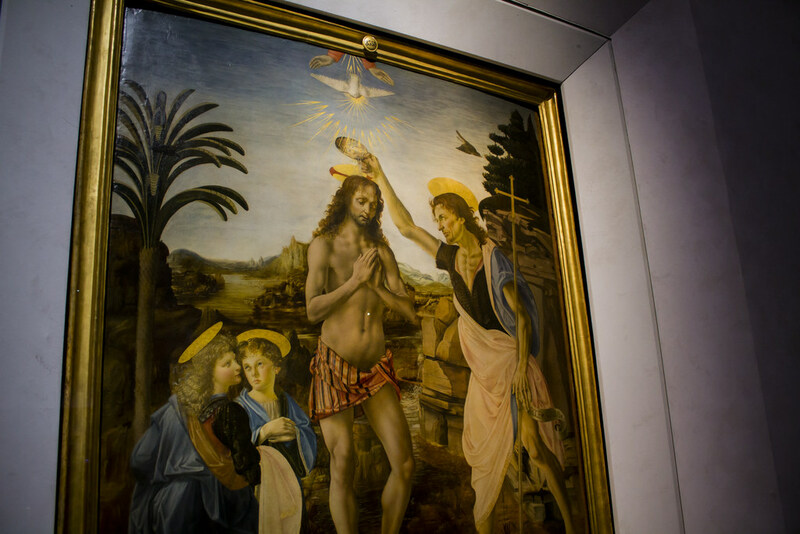 The angel was part of a painting that del Verrocchio had been creating called “Baptism of Christ,” where da Vinci had been working as del Verrocchio’s assistant, helping to paint the background. 9. Sometimes he even left pieces unfinished as he moved on to other projects. One case of this being “The Adoration of the Magi,” his first commissioned painting for a monastery. 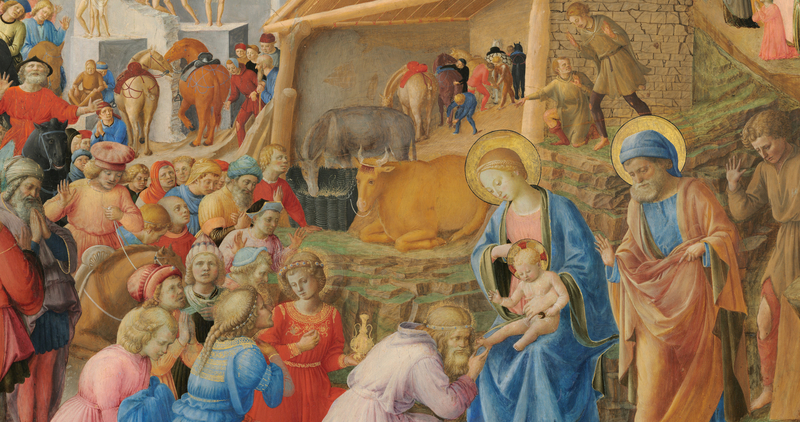 He left Florence for Milan before it was finished to work for the Sforza dynasty, where his focus was architecture, engineering, sculpting, and painting. 10. If you ever did manage to get a hold of his notes, you may have struggled a bit making his inventions. 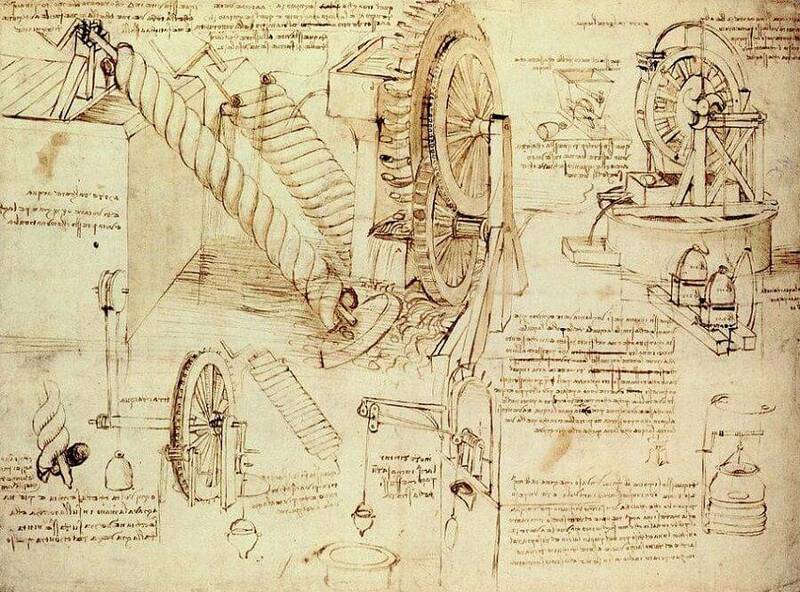 Da Vinci himself purposely made errors in his designs. Previous ArticleTop 12: Best Redhead and Ginger Pornstars.Next Article3 idiots : Facts and trivia every idiot should know.